Choose Hertz for your next used car dealer! 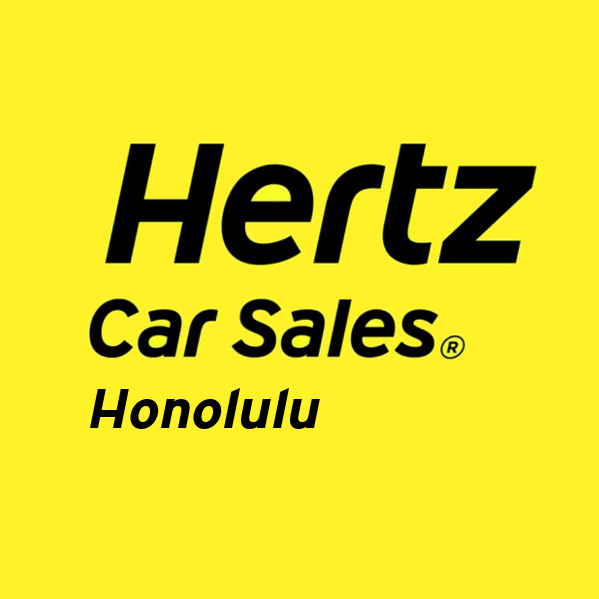 At Hertz Car Sales Honolulu, we have a wide selection of pre-owned cars, trucks, and SUVs. Whether you&apos;re looking for the durability of a Ford, the syle of a Chevrolet, the reliability of a Nissan, or another make, we have what you need. All of our cars are Hertz Certified, meaning they have gone through a rigorous inspection to get onto our lot. We can help you secure an auto loan, get the protection you need for your car, and get back to enjoying the car-buying experience. Come by for a test drive today!